June 1st, 2016 would've been Marilyn Monroe's 90th Birthday. 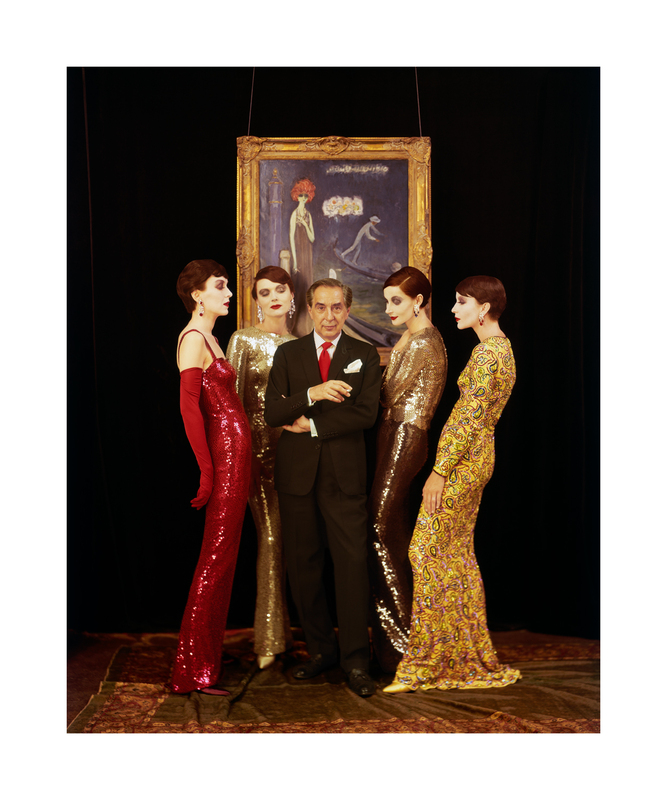 In celebration of her birthday, the Archives is releasing this unseen and unpublished photo by Milton H. Greene. Taken for a Life Magazine feature on Asian gowns, Milton photographed Marilyn in his New York Studio March 28, 1955. 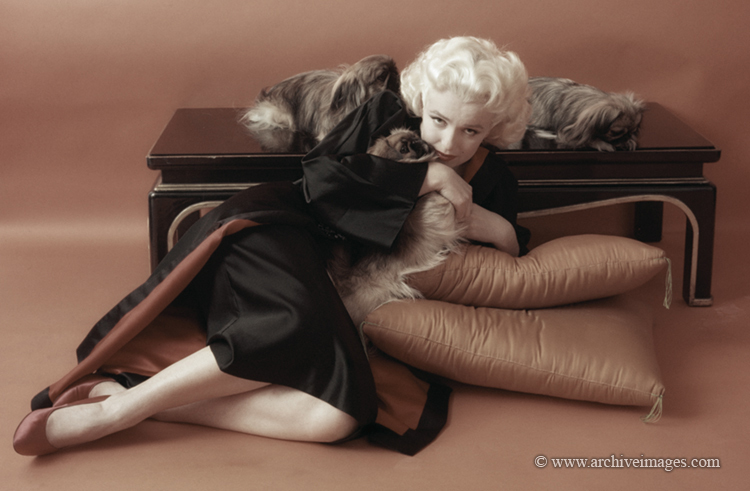 Marilyn always had a bond with her pets and, in particular, a special affinity for small dogs. Her beloved French Poodle, Maf, was a gift from Frank Sinatra and a constant companion until her death in 1962. There are big changes happening here at The Archives. It's been a hectic 2016 and Joshua Greene has been busy reviewing and reorganizing the current collections while also going over some new images in preparation for some new products. The first big announcement is the introduction of The Anthology Collection. The Anthology Collection is comprised of new, never-before seen images as well as some of Milton's best-known work. The intent of the Anthology Collection is to capture Milton's core: his sense of beauty, sense of humor and his sense of timing while celebrating his all-around photographic genius. 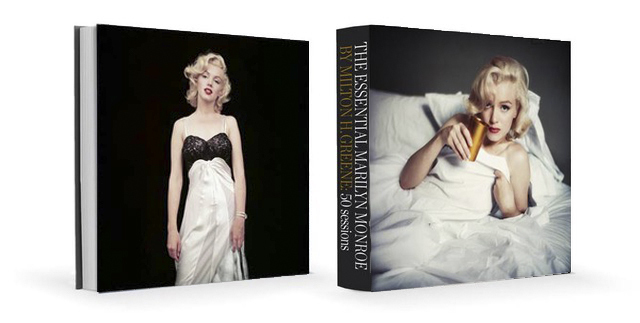 Premiering Spring of 2016, The Anthology Collection is comprised of three categories of images: Celebrity, Fashion and, of course, Marilyn Monroe. Three sizes (small, medium, exhibition) will be available with a total of 15 prints of the small size, 20 prints in the medium size and 7 in the exhibition size. The Anthology Collection will contain prints larger then most of our current editions, but in smaller edition quantities, with small prints starting at 20"x24" . 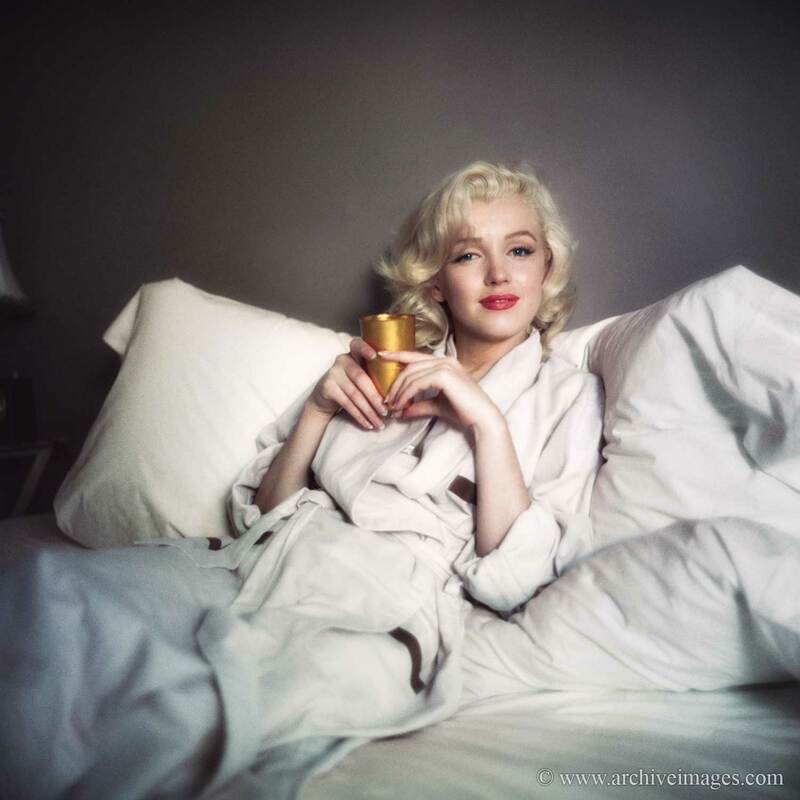 The smaller edition numbers along with larger sizes will put the Anthology Collection at a premium price point: Fashion prints will start at $3,000; Personality prints start at $4,000; and Marilyn Monroe Anthology Collection prints will start at $7,000. With the introduction of a new collection comes the retiring and discontinuing of older editions. On March 22nd, 2016, The Archives will retire the First Portfolio and Anniversary Edition collections. Some of the images in these collections will be added to the new Anthology Collection, while some photos will be retired and will no longer be part of an edition. The images that do end up as part of The Anthology Collection will be at higher price points then they are currently available. This week is your last chance to get First Portfolio and Anniversary Edition collection limited edition prints before they are retired and/or at lower price points.